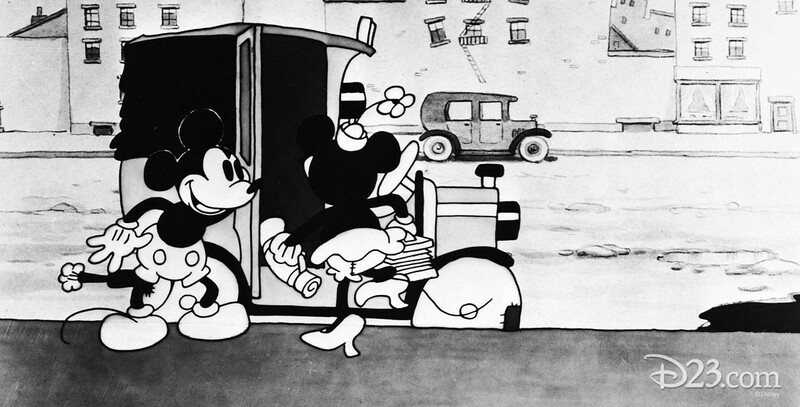 Traffic Troubles (film) Mickey Mouse cartoon; released on March 17, 1931. Directed by Burt Gillett. Mickey is a reckless taxi driver who has a series of hilarious adventures involving a flat tire, a medicine man, a cow, and a collision with a barn.